When we go on theses excursions we try to make sure there is a certain degree of education involved, like visiting historic places for example, we decided to visit Signal Hill (which was the first time for our children). I think every Newfoundlander and Labradorian should visit the hill from time to time. 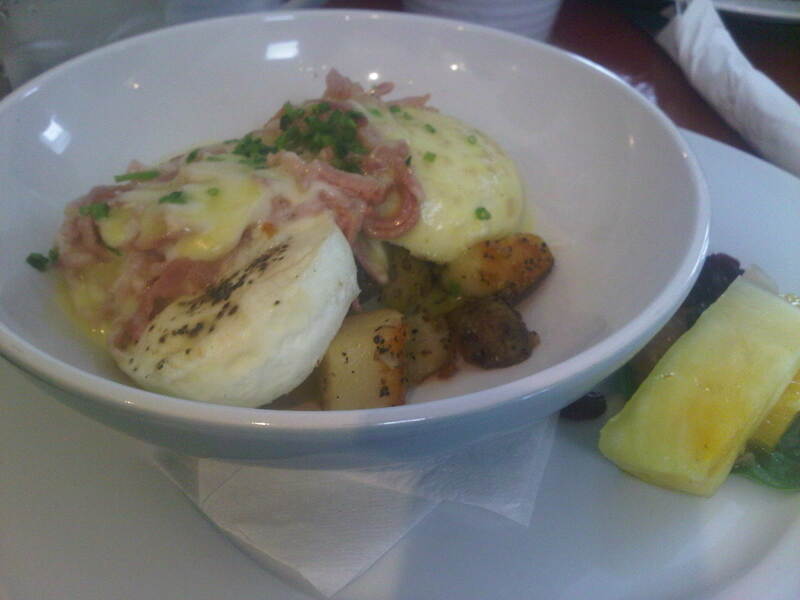 As good of a historic attraction Signal Hill is, our tummies started to growl and we knew it was time for brunch. After doing some research, sending Twitter and Facebook questions, emailing restaurants and having a bucket list of places I want to eat at in St. John’s . Twitter is a great place to find out about new places and trends all over the world, I rely on it greatly to inform people and to get informed. It is where I discovered the positive posts about Gracie Joe’s on Quidi Vidi Road and now had the opportunity to visit. I was relieved to see that the menu was not your standard bacon and eggs as I was in search of something different, something tasty!! The breakfast menu was small but plenty to choose from. I tried the “Breakfast Poutine”, my wife Lisa had the Eggs Benedict on homemade focaccia and the kids had french toast (Maggie’s was made with banana nut loaf bread). My breakfast was served in a bowl, the base was hash browns with two poached eggs that were in my opinion, perfect, the hollandaise mixed well with the yolk, I did not even need ketchup!!! The ham was a nice flavor and worked well. We had thumbs up from everyone at the table, I have a feeling we will be back. 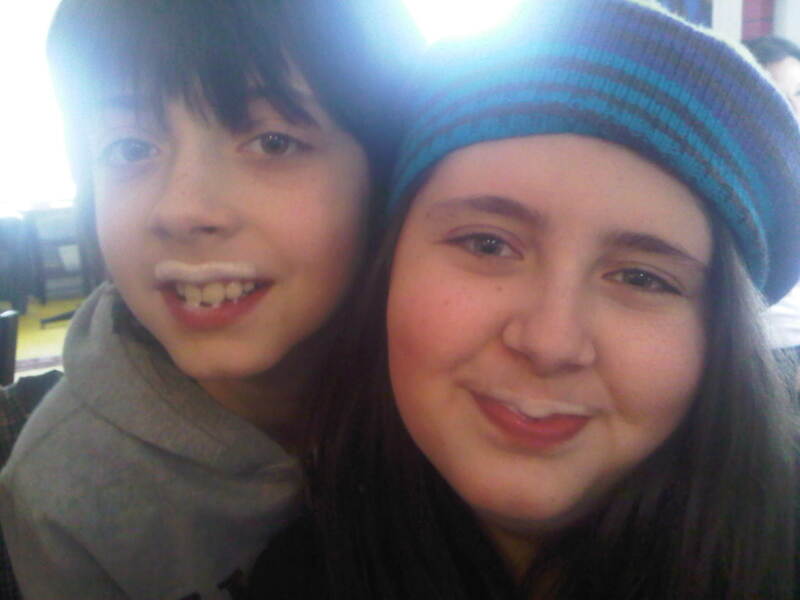 The kids high point was the peanut butter hot chocolate, the both thought it was the best. 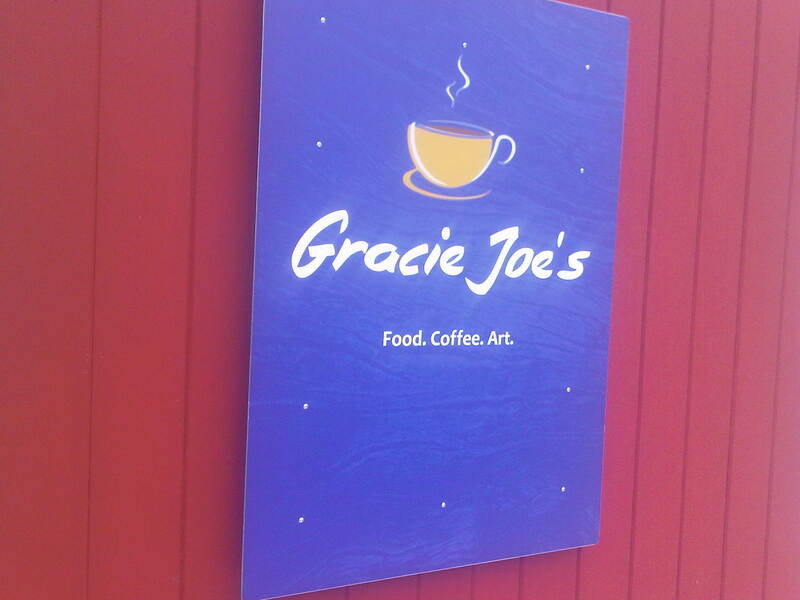 The next time you are in St. John’s take the time out to discover Gracie Joe’s, it will be worth it.